Mark is based in Bloomsbury, Central London, where he is co-founder of Noble Rot magazine and the wine bar / restaurant of the same name. The magazine was launched in early 2013 as an alternative to traditional wine media, and is now distributed in over twenty countries around the world. The wine bar/restaurant followed in 2015 and won ‘Best Wine List’ at the National Restaurant Awards and Harden’s Awards within a year of opening. Before launching Noble Rot, Mark was Head Buyer at London-based retailer and importer Roberson Wine for eight years, where he developed deep affection for the traditional, artisanal, terroir-driven wines of the world. Before that, there was a vintage in Burgundy and three years of running the wine program for a group of London restaurants to whet his appetite for working in the wine industry. Research Paper: How can dry Assyrtiko from Santorini establish itself as a recognised ‘fine wine’ in the eyes of London’s premium on-trade? A San Francisco resident, David’s intense passion for wine was propelled by that city’s close proximity to California’s best wine regions and by his involvement with the local community of wine and food professionals. 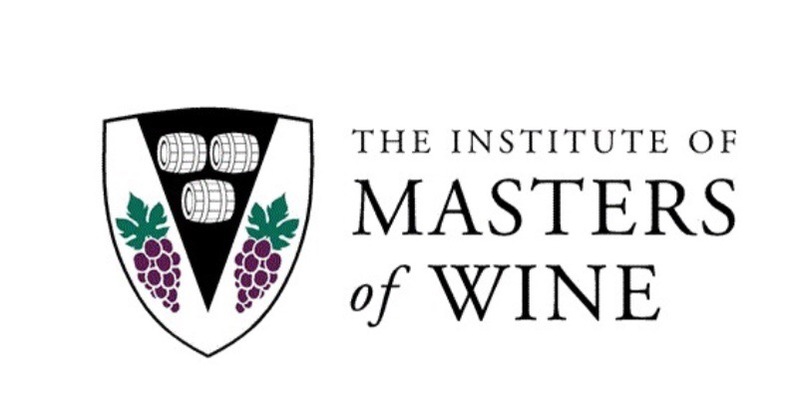 Catalysed by passing the WSET Diploma with Merit in 2011, David became increasingly active in the wine industry through projects like consulting for on premise wine programs and creating exclusive tours of Napa. He helps everyday consumers enhance their enjoyment of wine by providing guidance on grocery store wines as founder of DaveTheNeighbor.com. More recently, influenced by the innovative spirit of Silicon Valley, he focuses on unique ways to connect people and wine by utilising technology. David is also working on a book about cult wines of the world all while maintaining a full time career in the pharmaceutical research industry.